Matters appertaining to the 2019 Rules of Golf continue to come thick and fast and as indicated a few days ago - see News item 25th October 2018 - there are a number of ways of keeping up to speed on the relevant issues. Don't forget a workshop takes place at St Mellion International GC on 8th November 2018. 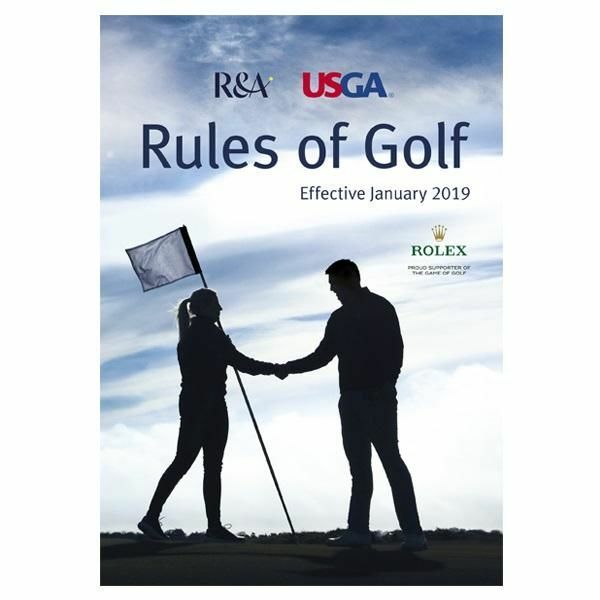 The session will provide details of the new Rules of Golf and explain how they will impact your golf club and your members. Places at the workshop are expected to be highly sought after and they will be allocated on a first come, first served basis. Places are limited to three delegates per club so ensure you agree in advance who should be attending from your club. The session will run from 5.30pm to 8.30pm, with refreshments and registration at 5.00pm. At least two Cornish clubs are hosting staging events led by the PGA (SW Region) and dealing with the new Rules. On Wednesday 7th November 2018 from 7.00pm Lanhydrock Hotel & GC will host a workshop covering all of the new rules, video demonstrations, quiz and prizes and Q & A session for a cost of £5. This is open to non-members. On Tuesday 13 November 2018, from 6.30pm Tehidy Park GC will also be hosting a PGA led workshop to help understand the major changes to the Rules of Golf in 2019. The session, also costing £5 will include video's, practicals & a quiz and a pasty! For further details please contact the club. This is open to non-members.